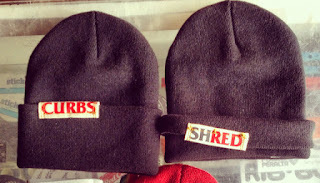 New beanies. made in USA. hand made labels. in black for now, other colors coming soon. available online now, click image. also try one on at sunnyvale skate supply.